Most Hyped Item of 2017 So Far? The red stripe joggers have been circulating since the end of last year, from high end to high street they’ve been all over the place and they sell out in an instant. 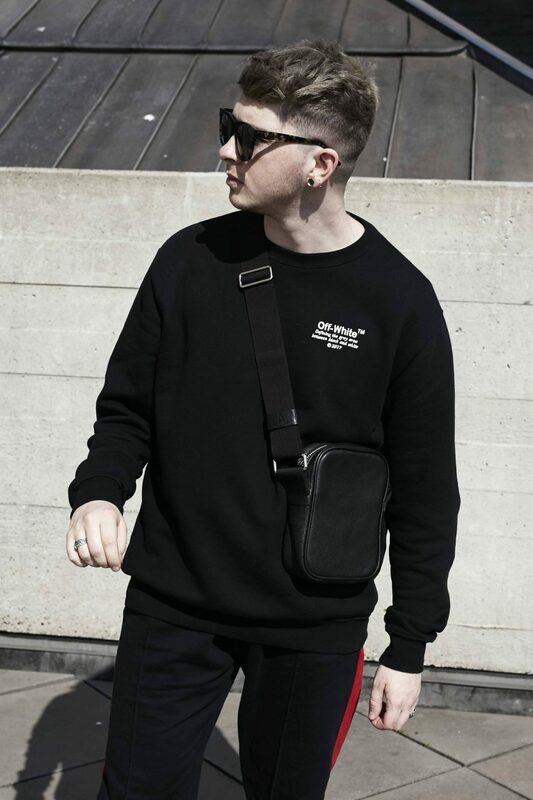 However Granted have brought out their own affordable version so I thought I’d style them up with my Road man bag and give you some outfit inspiration here on Gallucks.com. I’ve also featured them in a YouTube video here if you want to see them in motion. Do let me know what you think of this outfit in the comments below and you can find all the links just above.